Lakeside & Rio Salado | Real Estate Development | Evergreen Devco Inc. 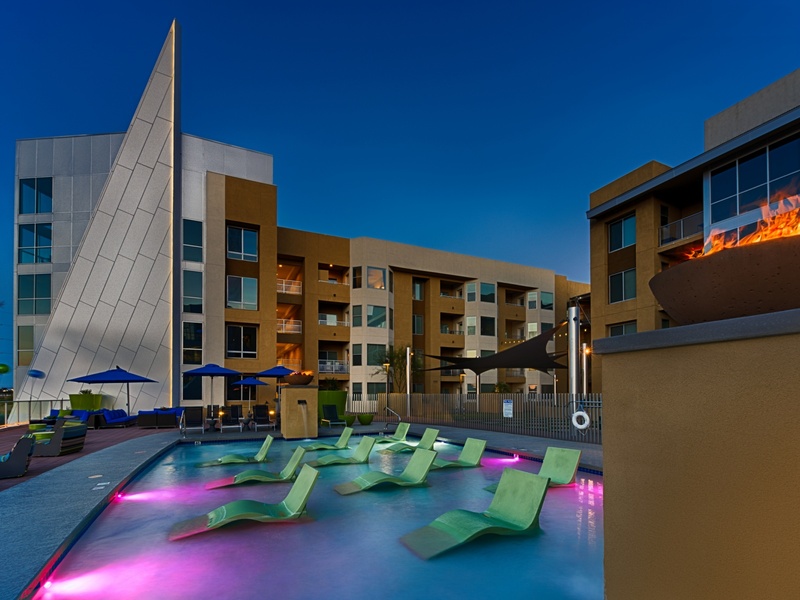 Previously planned Multi-Family apartment community on Tempe Town Lake that Evergreen re-entitled, re-designed and brought to shovel ready status. Sold project in 2013. Entitled and Permitted.